Thank you for your interest. You will be contacted shortly with trial dates. 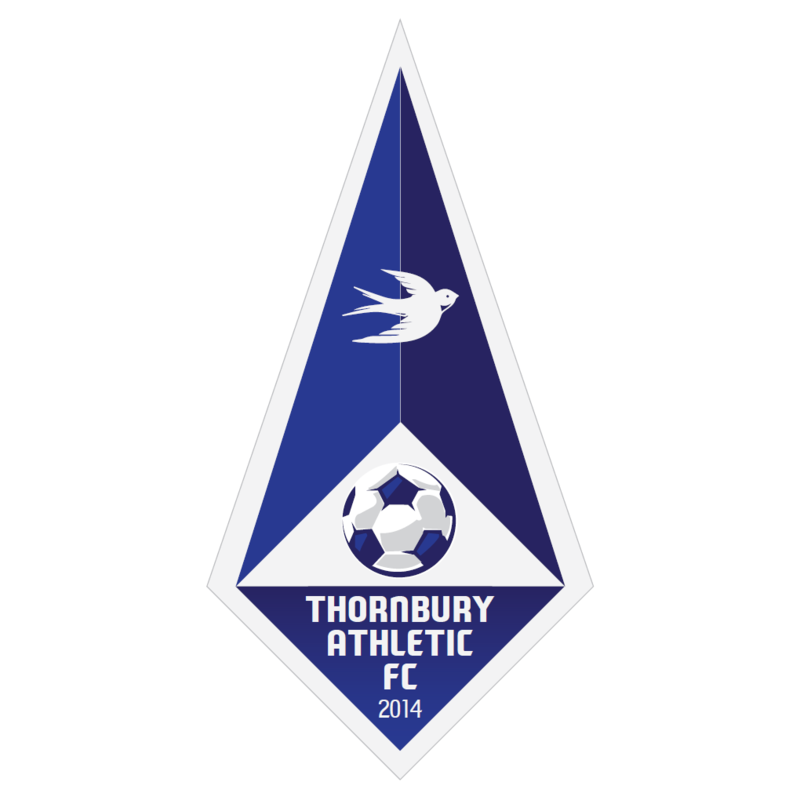 Please contact club@thornburyathlticfc.com for any further questions.